Tell your friends by sharing our posts with them on Facebook, Twitter and email. 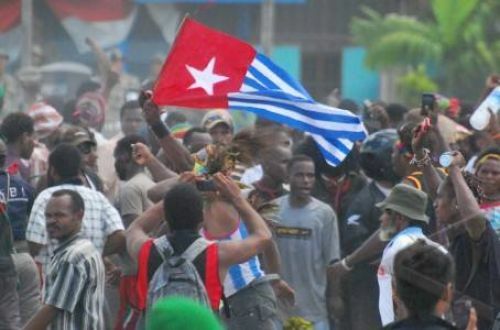 Talk to your friends family and colleagues and tell them what is happening in West Papua. Why not spend 10 minutes a day telling someone about West Papua? You could ask them to tell others to and direct them to this site. Organise an info night or film showing. We can supply information, films. Or Benny Wenda and other West Papuans can come and speak at your event. Please get in touch with us for more info or with any ideas you have for an event. Host a fundraising event. We may be able to help you to organise for the amazing Lani Singers to perform at your event. Please contact us for more info.